Quiz: Can you guess which famous St. Petersburg locations these are? 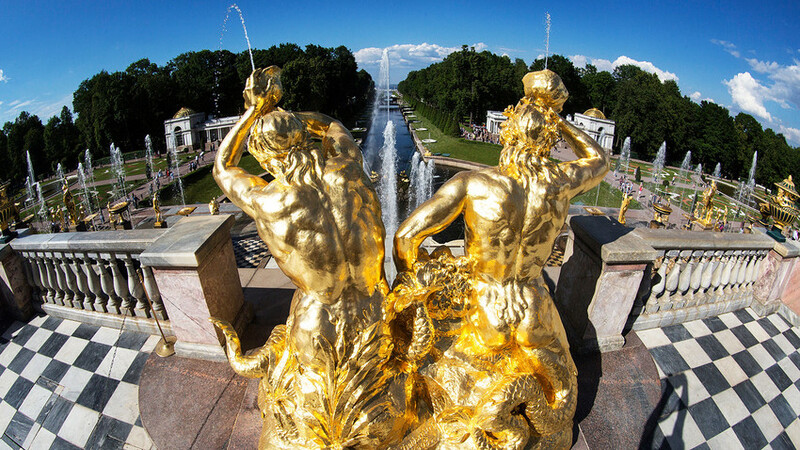 St. Petersburg took the prestigious World Travel Awards for the third time in a row. The city is the safest, has the best tourist infrastructure and excellent hotels. Also, a record number of travelers, almost 7 million, visited the city in 2016. Now, take a quiz and try to match the description by classic Russian writers with the photo of the place they mentioned. QUIZ: How well do you know Moscow? Quiz! Can you guess where each picture was taken in Russia?